And they are off! 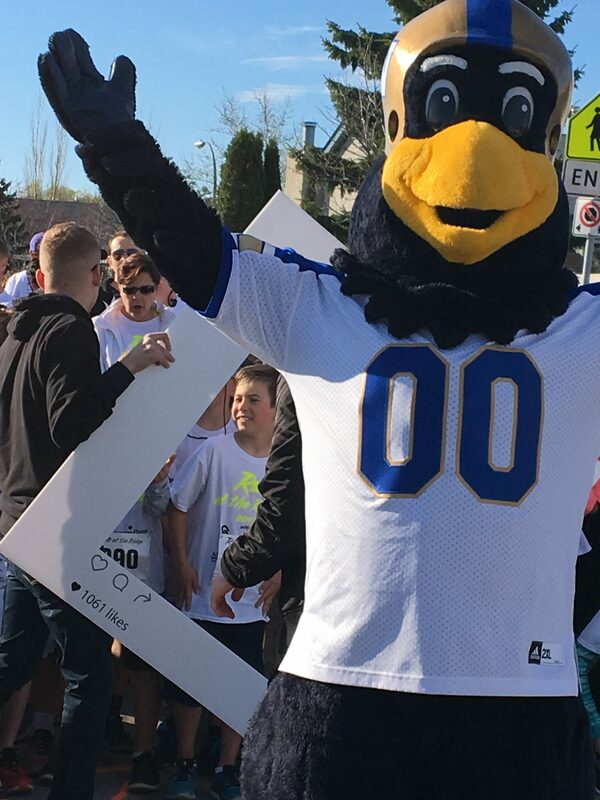 It was a great turn out and a sunny day for the Run at the Ridge 2017. 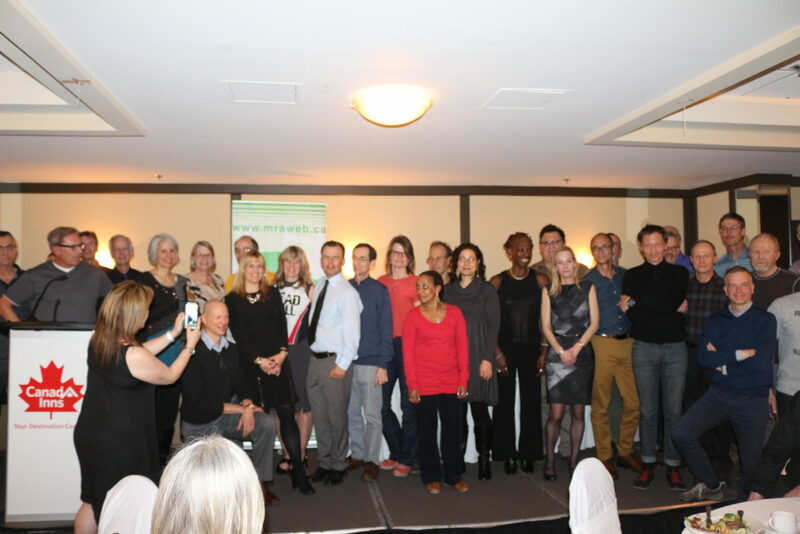 This is not just a great community affair but also a great family affair. So many young kids running with their parents and grandparents. This event features something for everyone – 10k timed run, 5k run/walk and 3k walk/run and a kids fun run. 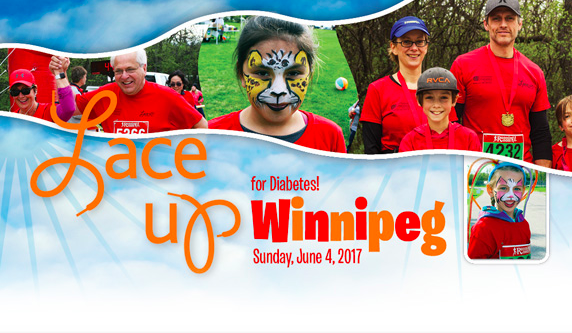 Funds raised by Lace Up for Diabetes will be used for much-needed research, diabetes education, services and advocacy on behalf of the 125,000 Manitoba children and adults living with diabetes. Thank you for making a difference in the lives of those affected by diabetes.